On the left map, we grouped Belizing Events that are located close to each other into small circles. Now, you can locate all Belizing Events on the map at the same time. You can also drag & zoom the map. Circle numbers - Count of Belizing Events that are located in and around that circle. Colored circles - Belizing Events that are displayed in the list below. Grey circles - Belizing Events that are displayed on next page(s). Half colored circles - Some Belizing Events in that circle appear in the list below and some on next page(s). Click on circles to zoom in or highlight Belizing Events . First Annual Banana Festival The faculty and staff of San Juan Bosco Roman Catholic School decided to host Belize's first Annual Banana Festival in order to raise funds for a new building ... morefor the school. 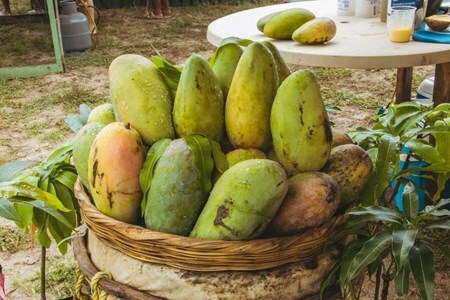 This also serves as a great opportunity to showcase the premier banana industry of Belize and other organizations and businesses such as Banana Growers Association, the Big Creek Group and Belagro. Details for the 2019 Belize Banana Festival are yet to be announced. 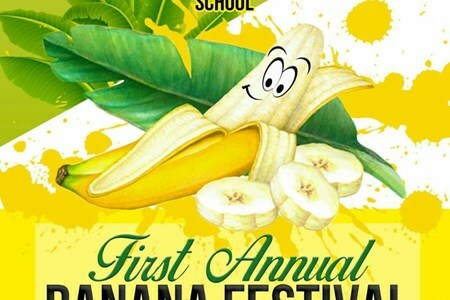 Why you should attend the First Annual Banana Festival This event is the first festival of its kind celebrating the successful banana industry in Southern Belize. It is also for a good cause - to build a new structure for the San Juan Bosco R.C. School. There will be live entertainment and games that is guaranteed to bring everyone atttending a great time with family and friends. Cristo Rey River Fest The Cristo Rey Village Council is hosting their first River Festival and Expo to raise founds for the village council. The council organized several booths selling ... morelocal foods, drinks and souvenirs. It will be a fun-filled day for families and friends to have enjoy a day at the river. 2019 Cristo Rey River Fest Details for the 2019 Cristo Rey River Fest are yet to be announced. Why should you attend the 2019 Cristo Rey River Fest? 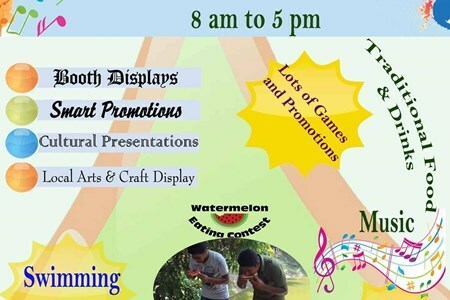 Come out and enjoy all the booth displays, Smart Promotions, cultural presentations and local arts and crafts displays. Bring your entire family out and have a good time at the festival and expo. A Day in San Antonio - Culture, Nature and Sports The Village of San Antonio is hosting its first ever village celebreation, A Day in San Antonio - Culture, Nature and Sports. Organized ... moreby the Belize Tourism Industry Association (BTIA). With the steady growth of tourism in San Antonio along with the decline in biodiversity and culture, the San Antonio Sustainability Committee aims to protect and raise awareness about the culture and nature in San Antonio through sports and positive entertainment. 2019 A Day in San Antonio - Culture, Nature and Sports Details for the 2019 A Day In San Antonio are yet to be announced. Why should you attend the 2019 A Day in San Antonio - Culture, Nature and Sports? This even is great for learning about the Maya culture in the Village of San Antonio. Also, you will be contributing to the conservation of culture and nature through exciting games, sports and activities. There will be traditional food on sale. What better way to spend a nice Sunday than to take a trip to San Antonio for A Day in San Antonio - Culture, Nature and Sports? You will not regret it! 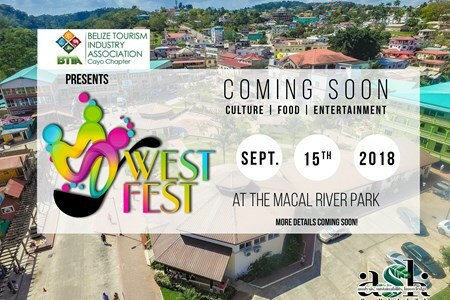 West Fest Organized by the Cayo Chapter of the Belize Tourism Industry, the West Fest is a family-friendly and eco-friendly event that celebrates 3000 years of culture, food, music ... moreand history of the twin towns of San Igancio and Santa Elena. All local cultures will be represented at the festival with costumes, music, dance and food. It will be held at the Macal River Park in San Ignacio Town. This initiative aims at giving back to the community, and ultimately build the community through the fund generated. This is the first year that the West Fest is being held. 2019 West Fest Details for the 2019 West Fest are yet to be announced. Why should you attend the 2019 West Fest? Come out and experience the culture, food, music and history of the lovely twin towns of San Igancio and Santa Elena. It is a great event for family and friends to enjoy and celebrate the melting pot of cultures in Belize. Mark your calendars and make your way to the West Fest! This is going to be the biggest event happening in September at the Macal River Park! 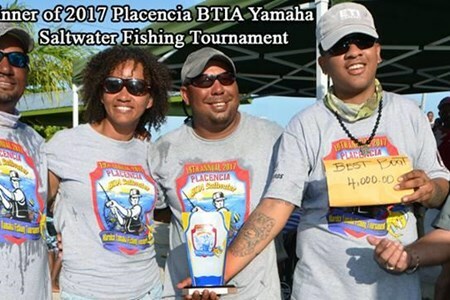 Yamaha Saltwater Fishing Tournament Organized by the Placencia Chapter of the Belize Tourism Industry Association (BTIA), the Placencia Marelco Yamaha Saltwater Fishing Tournament ... moreis an exciting two-day fishing event in Southern Belize. This event puts all fishermen in competition with each other to see who can earn the most points based on their catches. It is opened to all boats and fishermen that complete their registration by the end of the registration period. 2019 Yamaha Saltwater Fishing Tournament Details for the 2019 Yamaha Saltwater Fishing Tournament are yet to be announced. Why should you attend the 2019 Yamaha Saltwater Fishing Tournament? The Yamaha Saltwater Fishing Tournament is always a fun and exciting event to attend. Be there to see who makes the lucky catch of the largest barracuda, largest kingfish, largest extraordinary fish, largest fish caught by a female, and who’s the best boat of the competition! Placencia BTIA Mistletoe Ball The annual Mistletoe Ball is organized by the Placencia Chapter of the Belize Tourism Industry Association (BTIA). 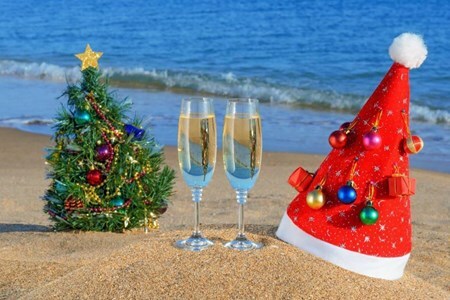 It is usually hosted at one of Placencia’s ... moreresorts at the end of each year in December. Entering the holiday season, this event is most anticipated by locals and visitors. Attendees put on their most glamorous and spiffy outfits to enjoy a night of great food, music, dancing, and raffles throughout the night. It is the most glamorous holiday party on the Placencia Plenninsula! 2019 Placencia BTIA Mistletoe Ball Details for the 2019 Placencia BTIA Mistletoe Ball are yet to be announced. Why should you attend the 2019 Placencia BTIA Mistletoe Ball? End your 2019 with a bang! The Placencia Mistletoe Ball will sure be a fun and enjoyable event to bring in the holiday spirit with performances from Shuga City Band & Dj Boneyfide. Orange Walk Annual Tacos Fest Anyone from Belize would tell you that the best tacos in Belize are in Orange Walk. Each year, crowds gather to Orange Walk Town in Northern Belize to ... moreexperience this tasty festival. This food festival showcases a wide variety of tacos styles and tastes. 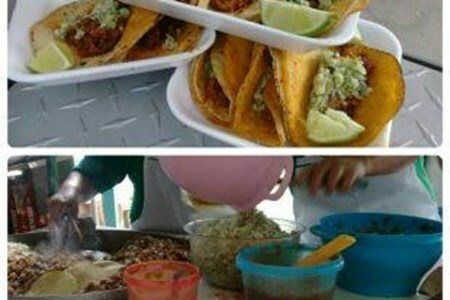 Usually held at the Banquitas House of Culture in Orange Walk Town, the abundance in tacos are accompanied by local drinks, cultural presentations and live performances by local artists. 2019 Orange Walk Tacos Fest Details for the 2019 Orange Walk Tacos Fest are yet to be announced. Why should you attend the 2019 Orange Walk Tacos Fest? Who doesn’t want to go to a festival for tacos? Each year, more and more people travel to Northern Belize to get their tummies filled with delicious tacos. Be there this year and savor all the different styles and flavors of tacos! Sugar Fest Sugar Fest is an event organized by the Belize Sugar Industries to celebrate the success of the crop season. It aims to bring together farmers, industry employees, their ... morefamilies and the community at large in a fun-filled, relaxed setting! Our goal is to also assist charity organizations in their fund-raising efforts by providing them an avenue to showcase their causes, products and services! Details for the 2019 Sugar Fest are yet to be announced. Why should you attend the 2019 Sugar Fest? 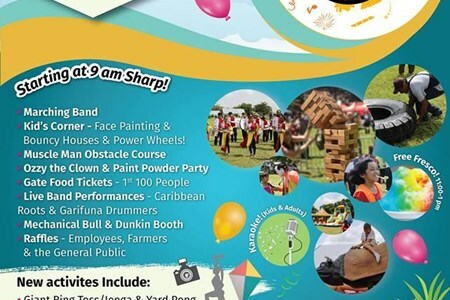 You should be a part of the sugar festivities happening in at the BSI Field in Orange Walk! The sugar industry is one of the largest and successful industries in Belize, so let's travel to Northern Belize celebrate this sweet event! BTB's Digital Marketing Summit The Digital Marketing Summit is an annual conference meeting that brings together some of the brightest minds in digital markeing. This event hosts presentations ... morefrom professional marketers in their respective fields. "As tourism digital marketers today, we face more challenges and greater marketing demands than ever before. The reality is to “do more with less, utilizing new technologies,” this is no small feat, indeed. To succeed, we must rethink our marketing strategies and avoid the hurdles that impede such progress. As tourism marketers, there are numerous avenues to utilize for greater qualitative and quantitative measurement of progress and success." 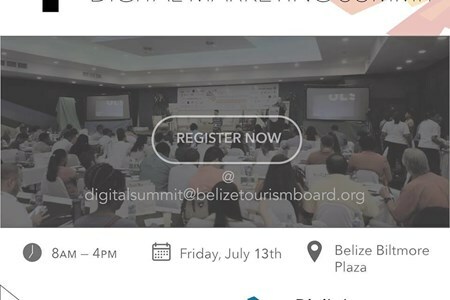 2019 BTB's Digital Marketing Summit Details for the 2019 BTB Digital Marketing Summit are yet to be announced. Why should you attend the 2019 BTB's Digital Marketing Summit? This event will be an engaging and insightful conference that will discuss new and trending strategies to appeal to your audience through the digital use and with the use of technology. Join the discussion and learn how you can improve your digital marketing skills! Taste of Belize The Taste of Belize cooking competition is an event hosted by the Belize Tourism Board to celebrate the celebrate the creativeness of Belize's food industry. Competitions ... moresuch as Junior Chef of the Year and Master Cheff of the Year are held to award the best cooks at the event. Taste of Belize is all about food - a dream for all foodies out there! 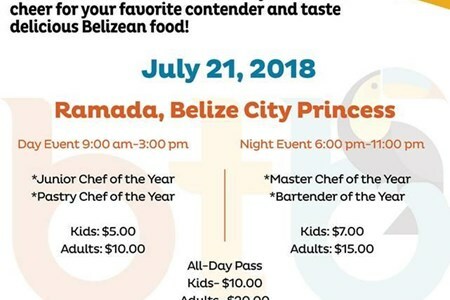 2019 Taste of Belize Details for the 2019 Taste of Belize are yet to be announced. 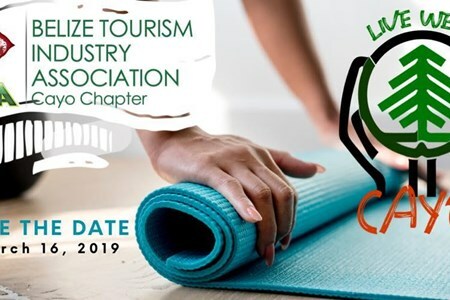 Why should you attend the 2019 Taste of Belize? Taste of Belize is great event for you to cheer for your favorite cooks and taste delicious foods, pastries and drinks! 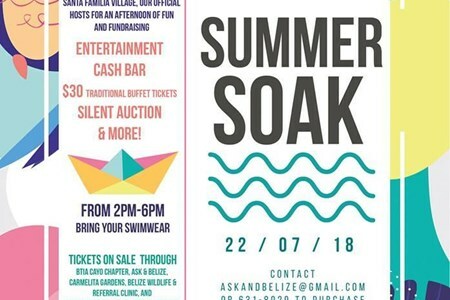 Summer Soak Join us at Carmelita Gardens for a day of Fun and Fundraising with fantastic food, drinks, entertainment and much more! Bring your swimwear for a dip and come for an experience ... morelike no other. Please support a worthy cause by getting your tickets early! We hope to see you here! Why should you attend the 2019 Summer Soak? The Summer Soak will be a fun and relaxing event to enjoy the the entertainment and food that will be offered. Funds will be going to a worthy cause. Annual Yellow Ginger Festival The Yellow Ginger Festival is an event hosted by the East Indian Council of Belize-Southern Chapter. Each year, the festival is celebrated under a theme ... morethat encompasses the East Indian culture, traditions and food. This festival is a two day event that includes a culture explosion night and a yellow ginger park fest. There is usually lots of food, activities and cultural displays at the event. 2019 Annual Yellow Ginger Festival Details for the 2019 Annual Yellow Ginger Festival are yet to be announced. Why should you attend the 2019 Yellow Ginger Festival? 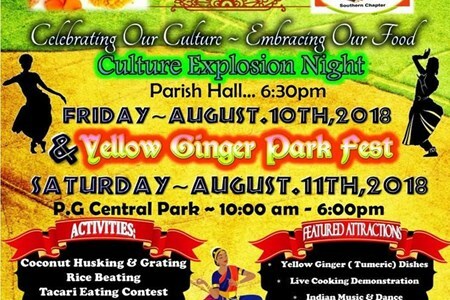 The Annual Yellow Ginger Festival is a fun, family event where you can experience the East Indian culture of Belize. There is a lot of interesting things to learn about the culture. Try their tasty foods and participate in their fun activities! Cayo Corn Festival Corn is a staple to Maya and Mestizo cuisines in Belize. The foods created with this simple grain are loved countrywide. 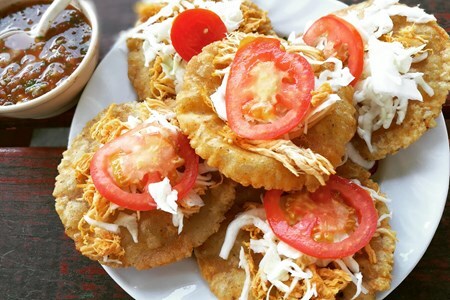 Foods such as salbutes, pandaes, tamalitos ... moreand atole are tasty treats that can be found in abundance in San Ignacio Town. The San Ignacio & Santa Elena Town Council is hosting the first Cayo Corn Festival on August 11, 2018. It is "a tribute to the ancestors who are the fabric of our culture." 2019 Cayo Corn Festival Details for the 2019 Cayo Corn Fest are yet to be announced. Why should you attend the 2019 Cayo Corn Festival? The Cayo Corn Festival is a tasty event you won't want to miss! It is happening at the heart of San Igancio Town, perfect to experience the Belizean Maya and Mestizo heritage. Come out and taste what the west has to offer! 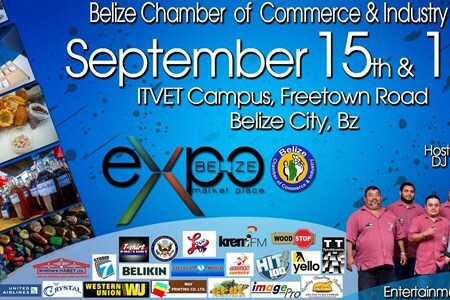 EXPO Belize EXPO Belize Market Place is a consumer trade show organized by the Belize Chamber of Commerce & Industry. The first EXPO Belize Market Place was held in 1996 and over ... morethe years the event has become the largest consumer trade show in the country. EXPO Belize Market Place is the perfect opportunity for local businesses to showcase their finest products and authentic Belizean services. 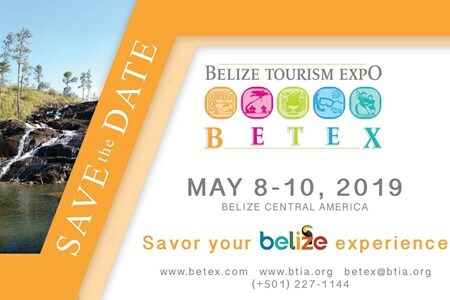 2019 EXPO Belize Details for the 2019 EXPO Belize are yet to be announced. 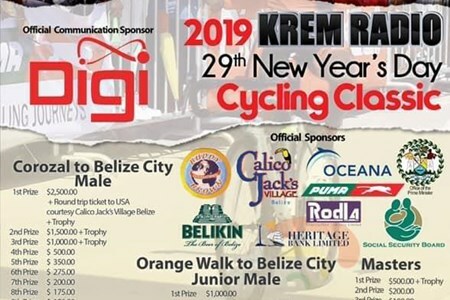 Krem Radio Annual New Year's Cycling Classic Krem Radio Annual New Year's Cycling Classic started in 1992 and has become a New Year's Day tradition in Belize. 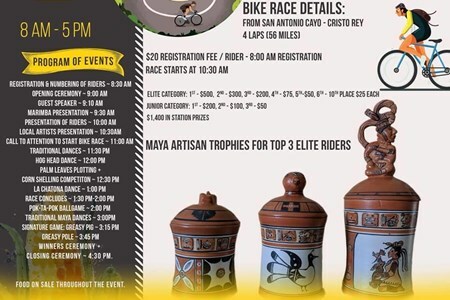 Happening every Janauary ... more1, this race marks the very first cycling race on the cycling calendar in Belize. The 2019 Krem Radio Cycling Classic will take place along the Philip Goldson Highway. Live Well Cayo Festival San Ignacio and the greater Cayo District is quickly adapting to the growing demand of eco-friendly and health conscious travel trends. To that end, the Belize ... moreTourism Industry Association Cayo Chapter would like to extend an invitation to you or your organisation to be a part of the first ever, Live Well Cayo Festival. The aim of the event is to promote individuals and businesses engaged in wellness, eco-friendly, healthy living, dietary, traditional and holistic practices.